The Adobe Roadshow to promote the new CS5 suite was in the city in Brisbane, another student and myself went along to see what they had to show for themselves. It was well presented and organised with all the speakers happy and working to a tight schedule. They kept us entertained by communication one on one with the audience and bribing us to join in by giving away many a rubics cube to people with good suggestions or correct answers. Of course the free coffee was great too, nothing like a room full of designers with free coffee, looking at more than 250 new features that are going to make their work of design, print and production easier, faster and more efficient. Wednesday 31st of March was the day the three design classes from Kingscliff TAFE ventured up to Brisbane to view The 6th Asia Pacific Triennial of contemporary art,as well as Stephen Jones’ Hats collection and a fabulous display of butterflies and other insects from the Butterfly Man of Kuranda exhibition. 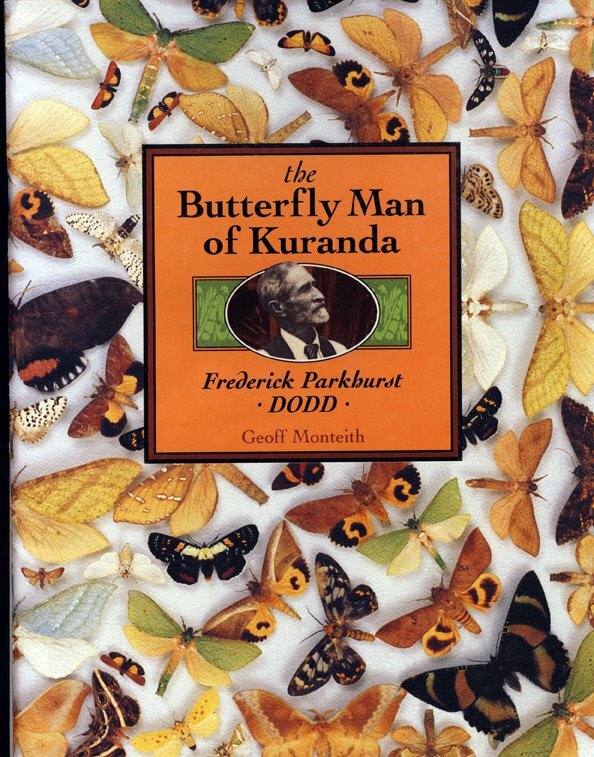 The Butterfly Man showed us the wonderful array of Queensland’s beautiful butterflies, beetles and moths as part of the International Year of Biodiversity. This exhibition was from the historic F.P. & A.P. Dodd Collection of Tropical Insects from Australia and New Guinea, focusing on 28 beautifully arranged showcases from 1917 through to the 1960s.